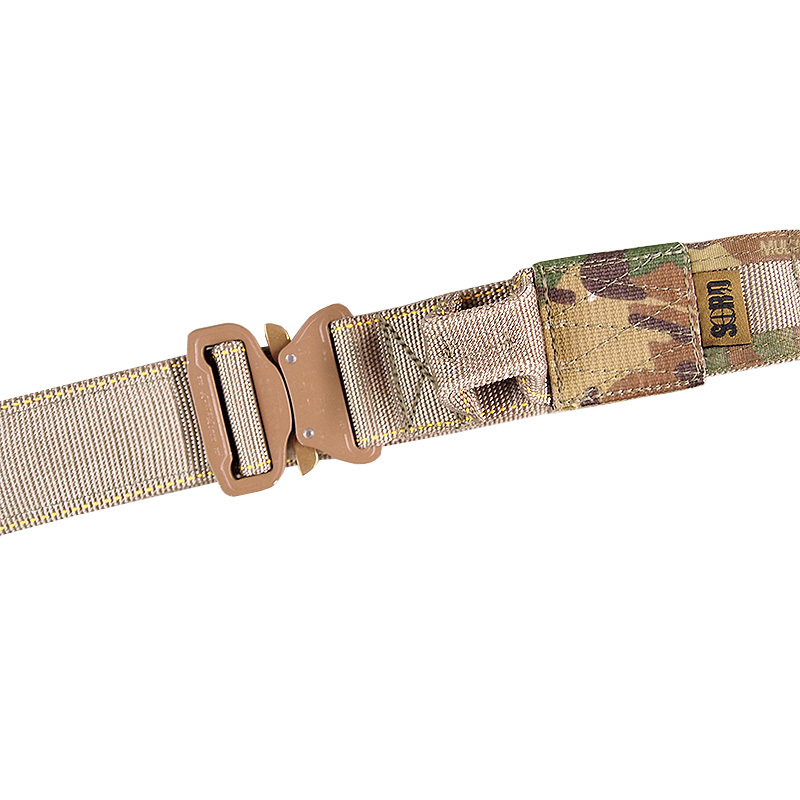 Similar to our Agile Riggers Belt yet featuring the well-known Cobra Buckle. 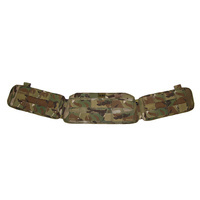 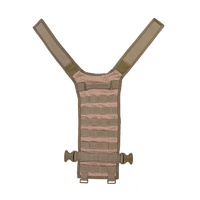 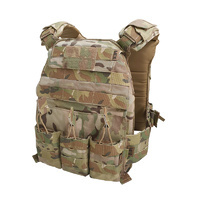 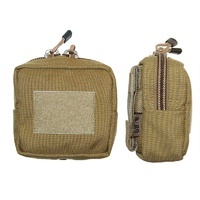 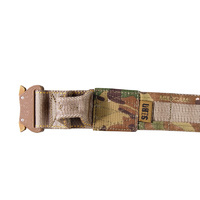 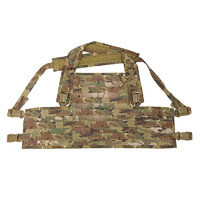 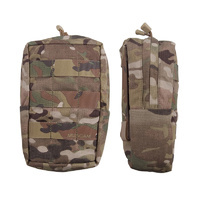 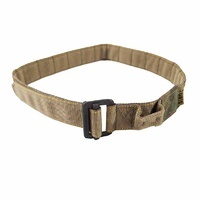 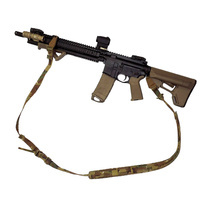 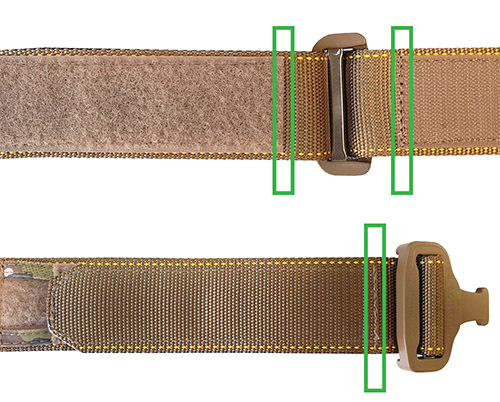 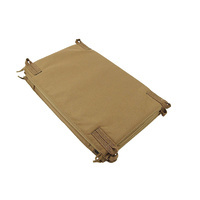 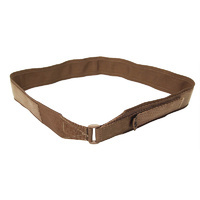 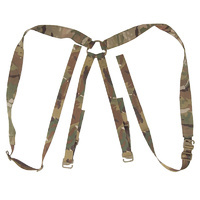 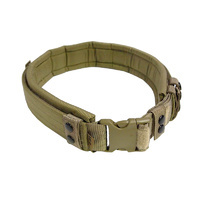 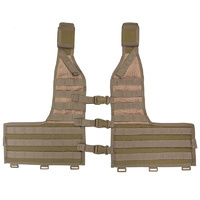 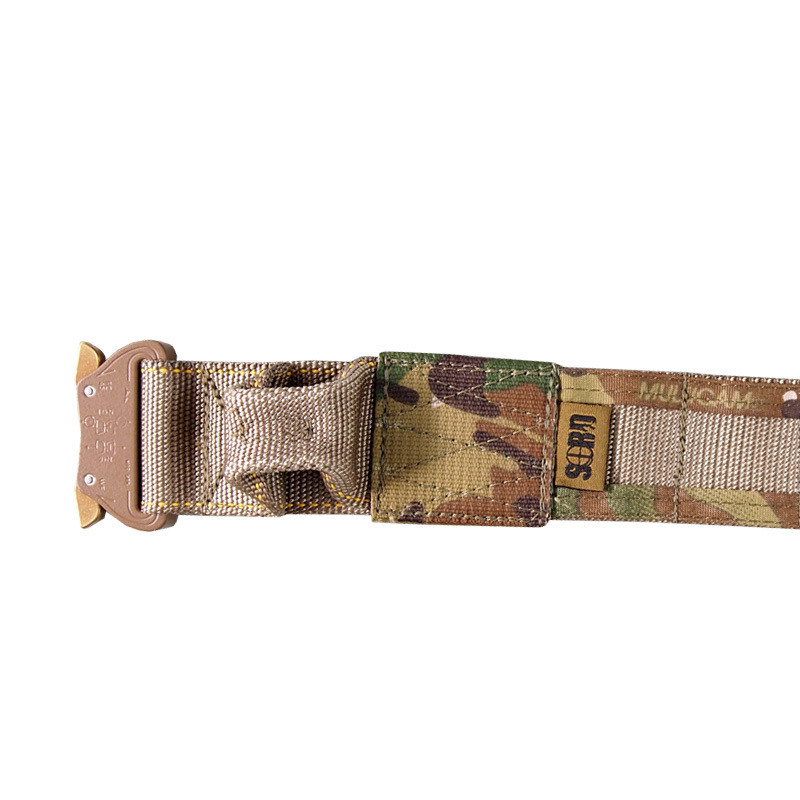 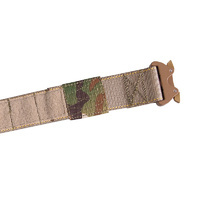 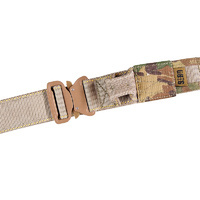 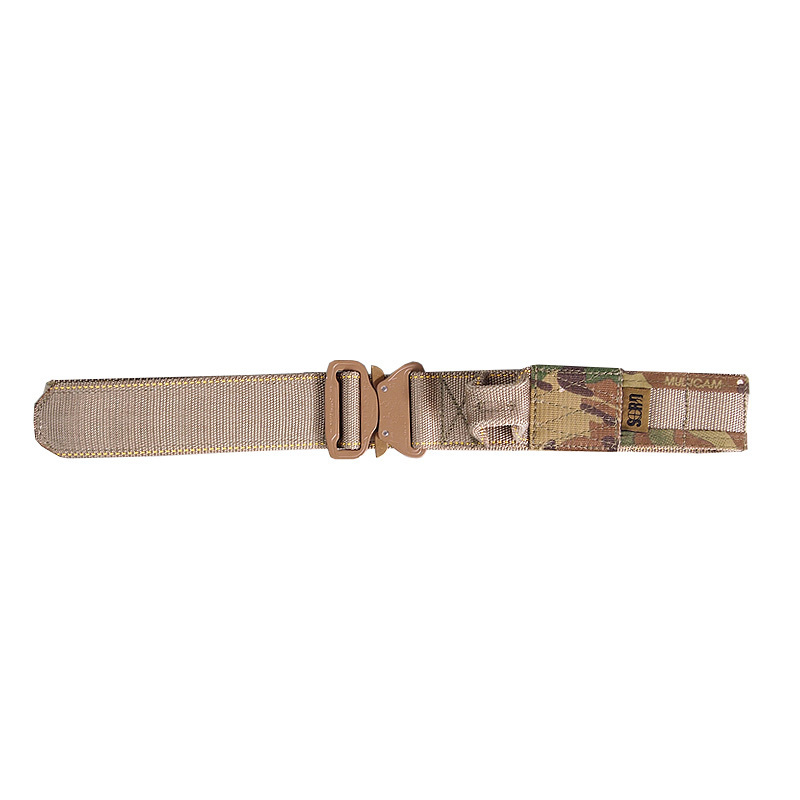 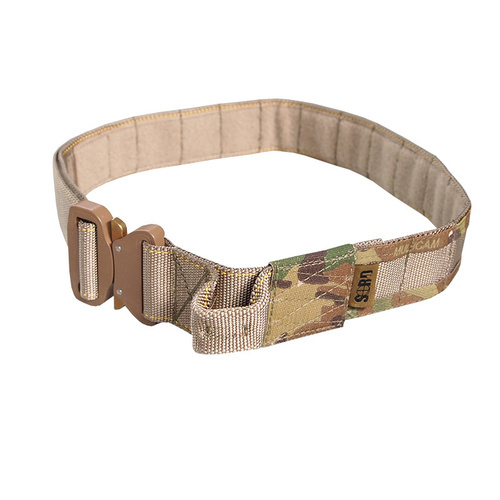 Agile Cobra Riggers belt is constructed of Type 7 nylon webbing, features 2 upper and lower runs of folded 25mm Multicam binding (stitched for MOLLE batons) and Velcro that mates with the Under Belt/Agile Belt Pad. 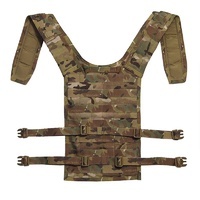 Great piece of kit but be sure to get the right size. 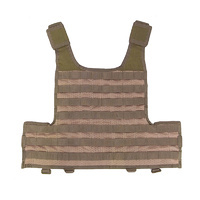 I recommend getting one size up from what you think you need.